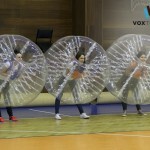 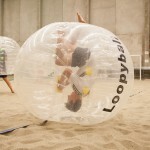 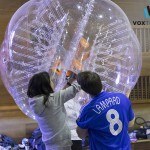 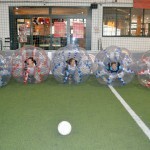 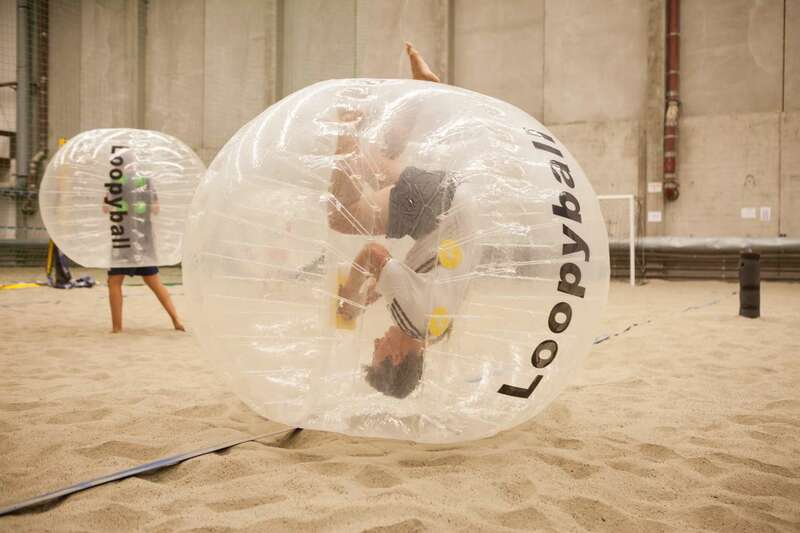 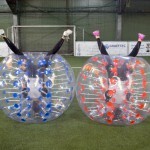 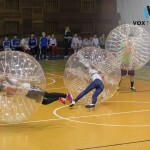 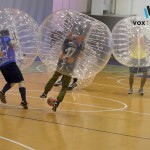 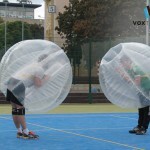 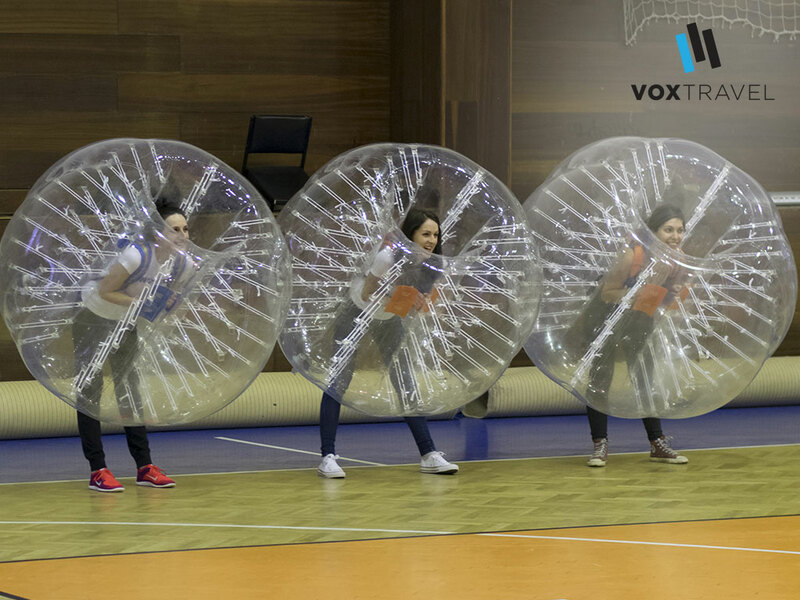 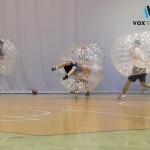 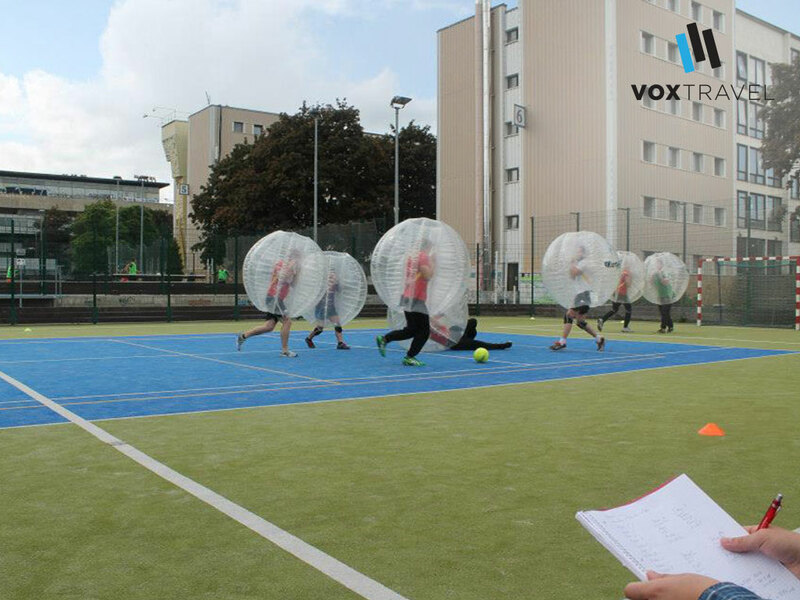 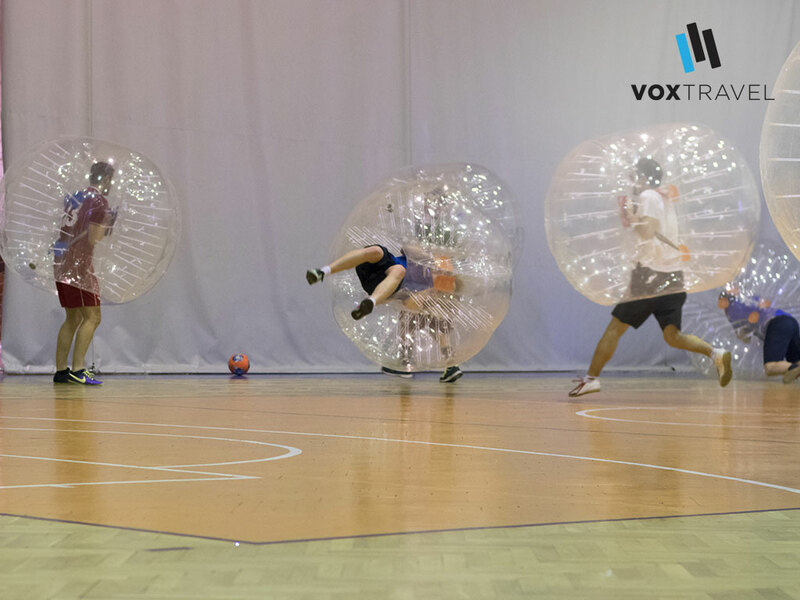 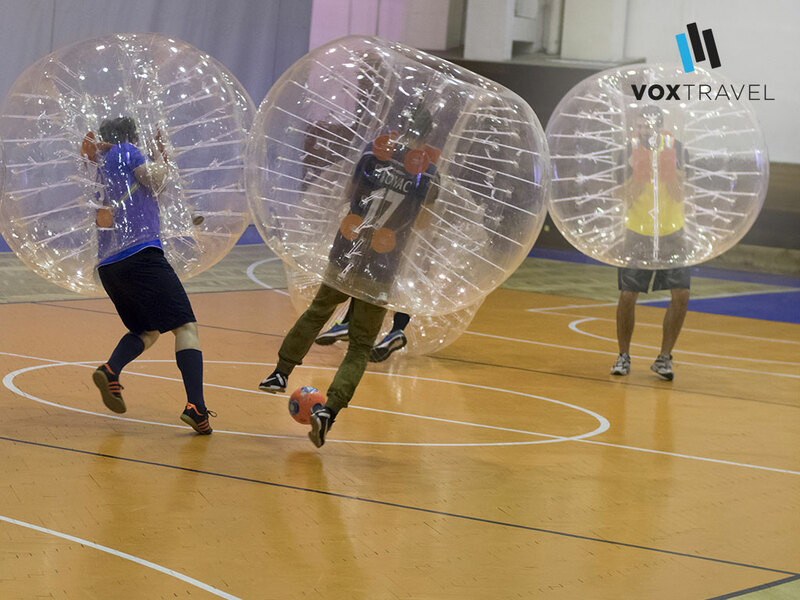 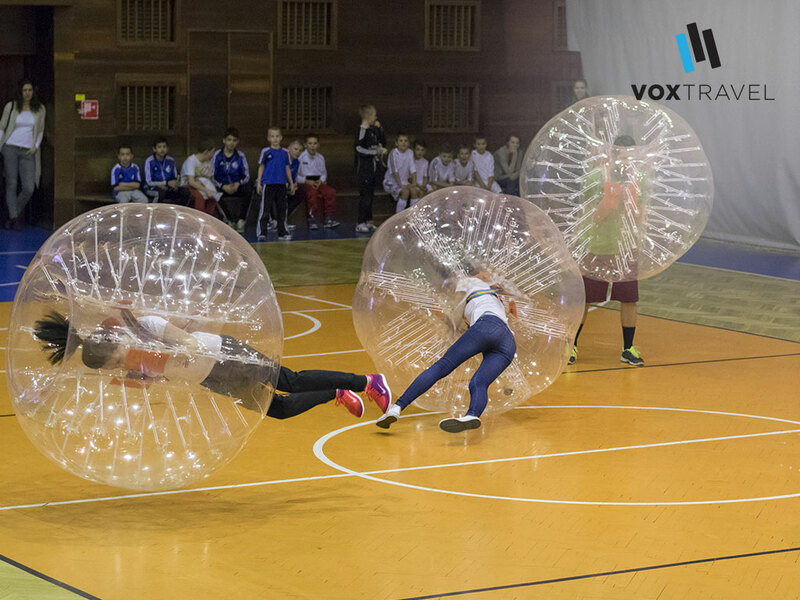 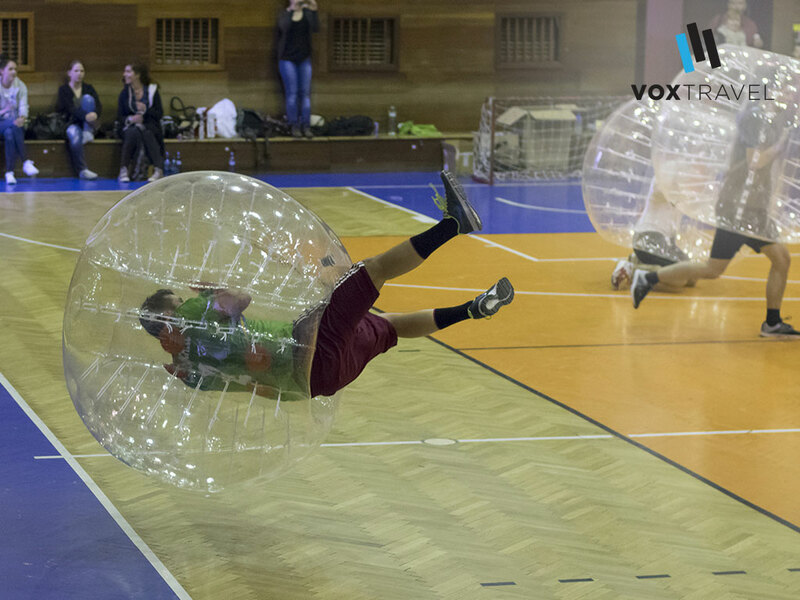 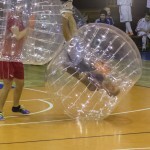 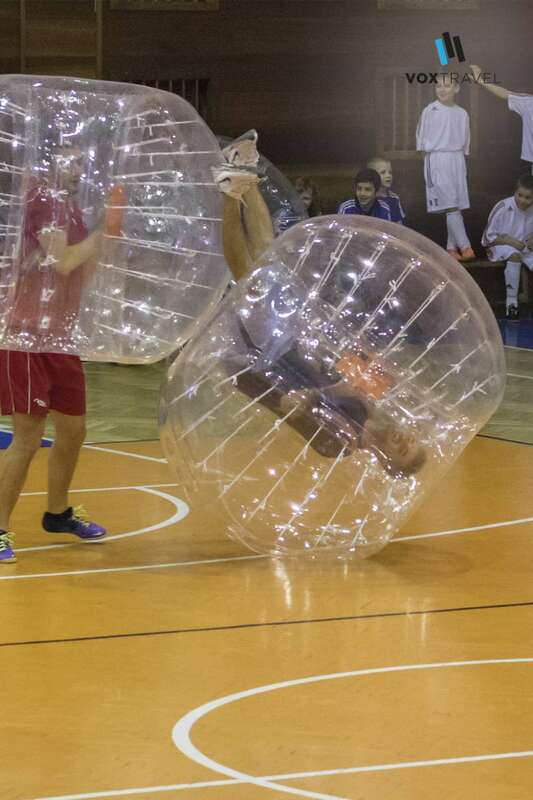 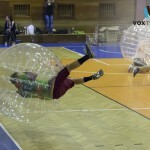 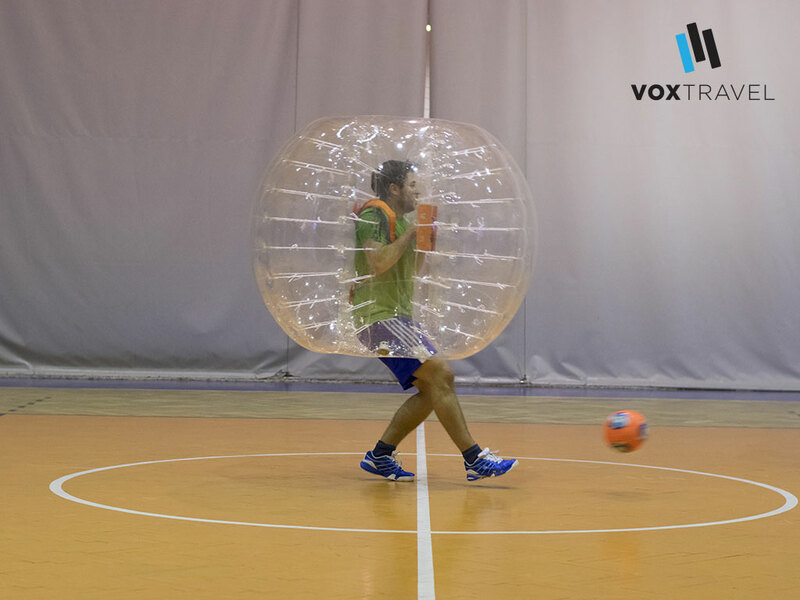 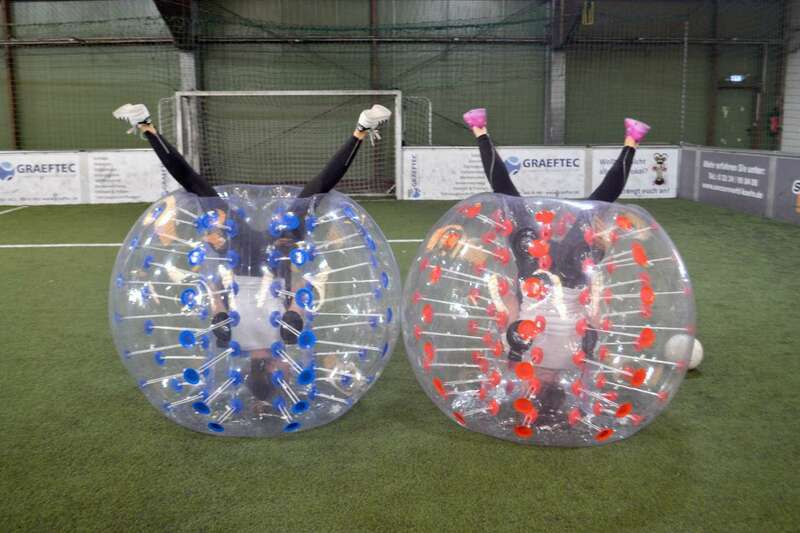 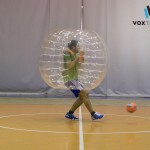 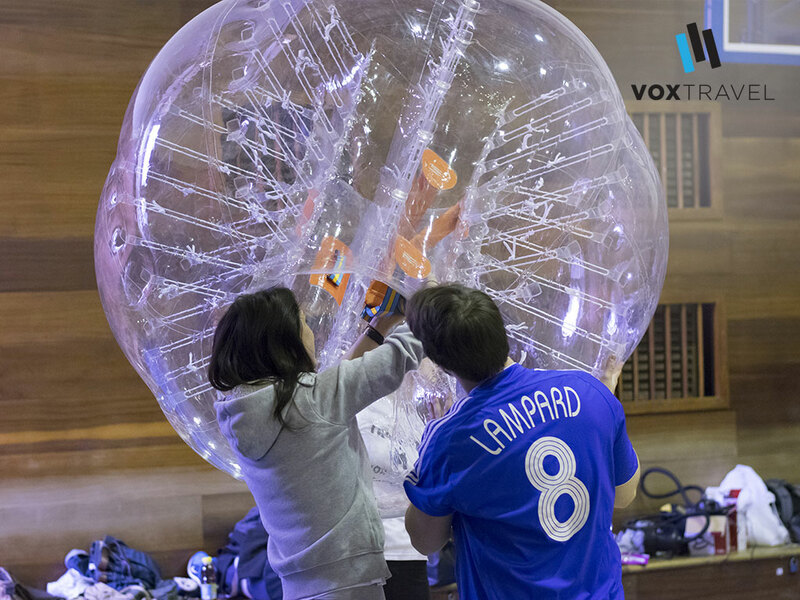 A crazy combination of football and rugby, bubble football is the madman’s ultimate version of football! 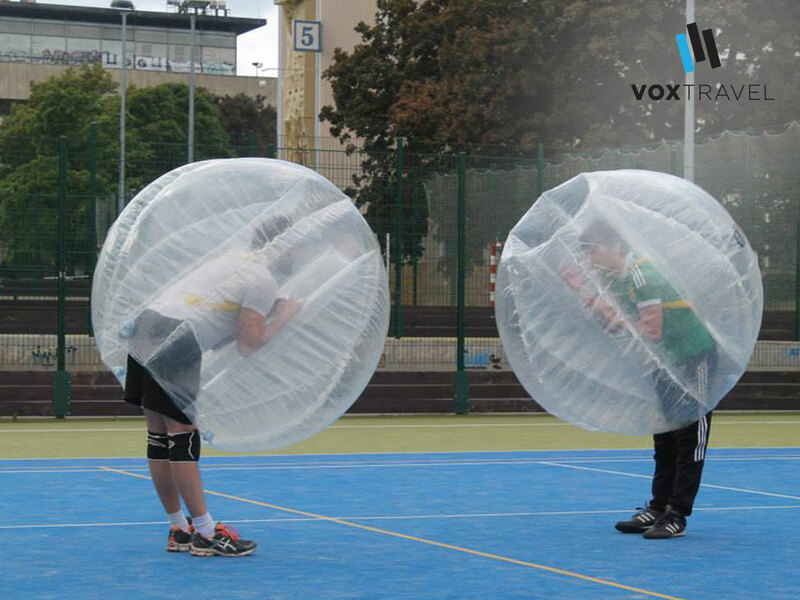 Be prepared to have your whole upper body covered in a jumpy, soft bubble protecting you from big hits, but also perfectly designed hitting your opponents hard (rugby-style) and seeing them flying around! 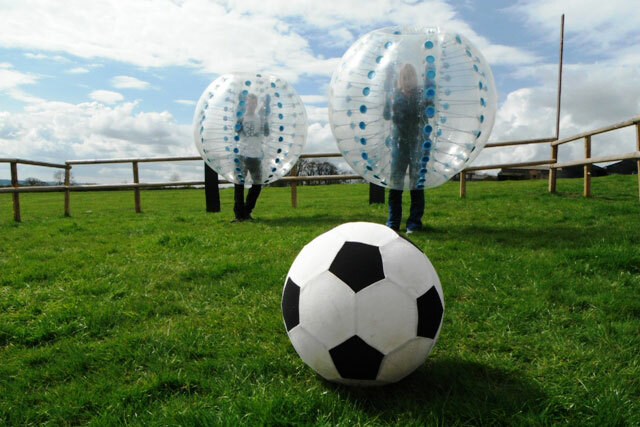 Your stag do will love this thing. 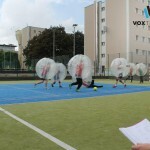 We provide bubbles, a ball and our guide as a referee! 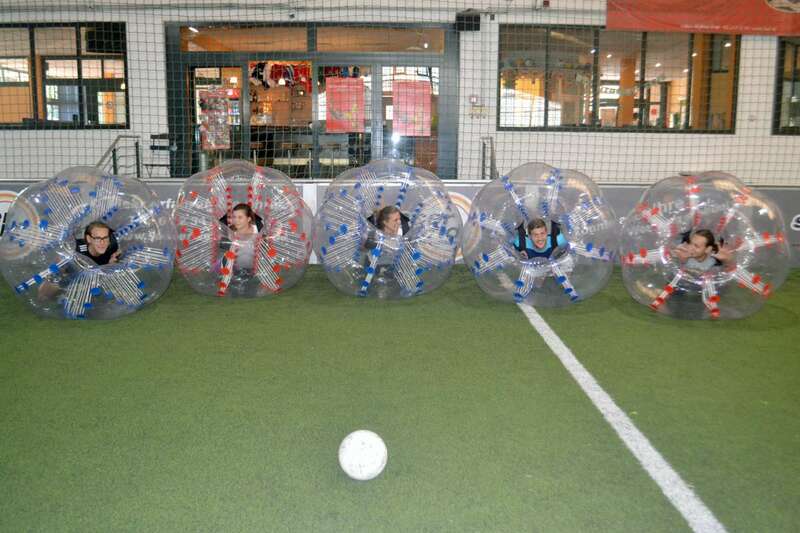 The playing time is 90 minutes. 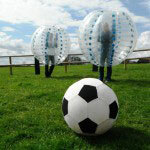 Please bear in mind that transfer to the pitch is not included.